Say goodbye to the Law of the Pack. By now, you may have heard about the BSA executive board’s approval of the resolution to have all programs – Boy Scouts, Cub Scouts, Venturing and Varsity Scouting – use the Boy Scout oath and law. The change, one of many on the horizon, was recommended by volunteers and adopted by the board this past week. Gone will be The Cub Scout helps the pack GO and other familiar phrases that we pounded into our boys’ heads (and our own) for so many years, to be replaced by “A Scout is trustworthy, loyal, helpful…” at pack and den meetings. Cub Scouts will also be reciting the words “physically strong, mentally awake and morally straight” before they can even grasp what those words mean in some cases. For the Cubs, the handshake, sign and salute stay as they are – the sometimes-awkward two fingers up the wrist, the two fingers held high, reminding our boys to help and obey. And even though the Cub Scout no longer promises to follow Akela, the concept is still vital and used throughout the Cub program. 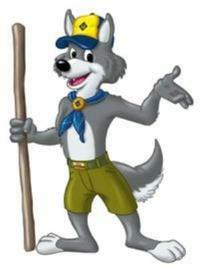 Venturers, however, lose their full-palm sign, transitioning instead to the standard Scout sign. Good or bad for Scouting? We can discuss and debate it ’til the cows come home, but it’s coming by 2014 for Venturers and 2015 for Cub Scouts, giving us plenty of time to get comfortable with the idea, and for the national council to incorporate the changes in the handbooks, leader resources and training materials. 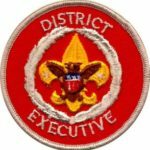 It’s already been announced that a 13th Eagle-required merit badge will be added. Cooking, in the process of being revised to incorporate BSA’s healthy living initiatives, will become required for Eagle on January 1, 2014. 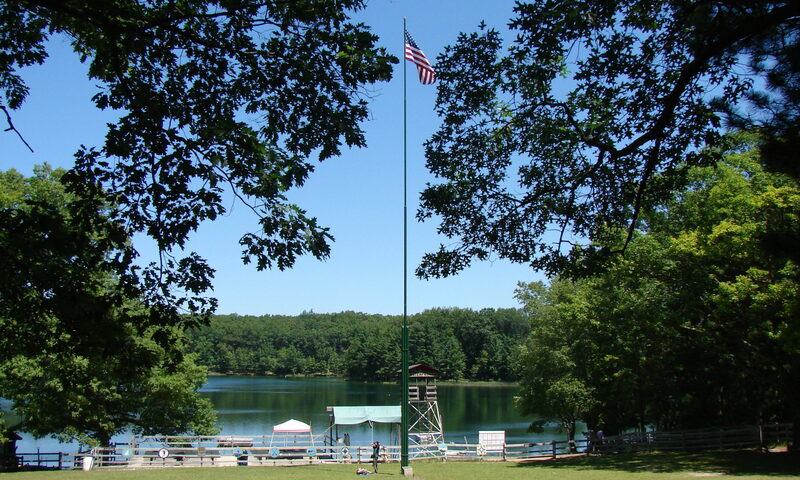 The total number of merit badges required for Eagle will remain at 21, but will consist of 13 required and 8 optional. In addition, the new Sustainability merit badge will become an alternate option for Environmental Science. Sustainability is expected to make its debut at the 2013 Jamboree as hinted in this blog post from the Summit. Other merit badge changes in the offing include a revision to the Cycling merit badge to incorporate a mountain-biking option, and new merit badges for Programming, Game Design, Animation, and Signs, Signals and Codes. The latter was driven by the fact that American Sign Language is the third most-used language in the United States, and that Braille, trail markings and – yes, Morse Code! – are in wide usage. These initiatives were discussed at the BSA’s national annual meeting earlier this year as part of the national council’s strategic plan for 2011-2015 known as the Strategic Plan 4-1-1, and most, if not all, are expected to fall into place by the beginning of the 2015-2016 program year. 4-1-1 is a nationwide effort to involve volunteers and professionals in planning Scouting’s future. It’s just a part of the overall seven-pillar National Council Strategic Plan, and the committee recently released a 28-page report detailing progress to date. Read the report if you’d like to learn more about where Scouting is headed. If the Michigan Crossroads Council approach (the “Michigan Experiment”) goes well – and many signs are pointing in that direction – expect more mega-council mergers across the country, drawing together entire states under a single council umbrella. A simplification of the uniform may be in the offing, leading to a redesigned uniform shirt and eliminating the requirement for official Scout pants. Take Girl Scouts: most of the time, all that’s required is a vest or sash to be “in uniform”. It’s almost a given that most Boy Scout-age boys bristle at the thought of being seen in uniform, especially by their peers. These changes, while radical to many old-line Scouters, would make uniforming more palatable to our real volunteers, the youth. Cub Scouting becomes co-ed, as with almost every other country in the world. The justification is that by including girls, membership prospects are immediately doubled (“total available youth” in professional parlance). 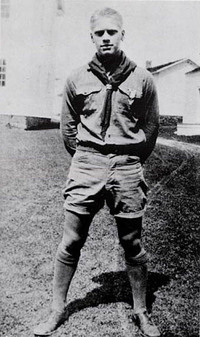 The Boy Scouts of America, as we know it, may even cease to exist, replaced by a merger of Boy Scouts and Girl Scouts into the often-discussed “Scouting USA” concept. This is directly in keeping with the 4-1-1 plan’s goals to align our Scouting with the rest of the world. We would not be breaking new ground here, and the integration of girls into our mainstream program would undoubtedly improve its desirability among teenage boys. “Adapt or die” has never been more true of our movement. We cling to current methods and practices because we are familiar with them. Sentimental attachment to the past has to be ditched in order to bring our programs into the 21st century and become more relevant for the youth we serve. Scouting is, at any given time, only ten years from extinction if we don’t replenish our membership to at least maintain current levels, and hopefully improve them. Without changes for the better, we might as well shut the lights out in the Scout hut and say goodbye, and I don’t think Sir Baden-Powell or any of BSA’s founders would take that too well. The Central Florida Council is prototyping the new training requirements. Everyone registering for a position must have completed the training for their position. This includes all committee members. The only person exempt, as far as I can tell, is the head of the institution. I think that this is a good thing overall, but it will increase the number of “phantom” leaders. People who hang around and sometimes participate, but never registered or get trained. As a trainer, I see the value of trained leadership and would like to see every unit with 100% of their registered leaders having completed their basic training. And except for the Scoutmaster and assistants, it’s so easy to do online. But I think you’re right. The number of committee members will shrink to close to the required minimum, and you will see more people in committee functions but who aren’t registered. Den leaders likewise, unfortunately (and there are already plenty of phantom Den leaders). In the case of committee members, the unit would take a hit on available adults to serve on boards of review, but with direct contact leaders like den leaders, it could be dangerous to have untrained and unregistered leaders. The answer may lie in between the “nudge” from Journey to Excellence rankings and mandatory training prior to registration. What incentives would speak loudest to troops and packs to get their adults registered and trained? Extra commissions on popcorn or discounts at the Scout shop? First preference for campsites and weekend reservations? Keep us updated on how things are going in your council and thanks for the comment, Larry!